Shopping is My Oxygen: Slide Down The Woosh at Downtown East! Slide Down The Woosh at Downtown East! 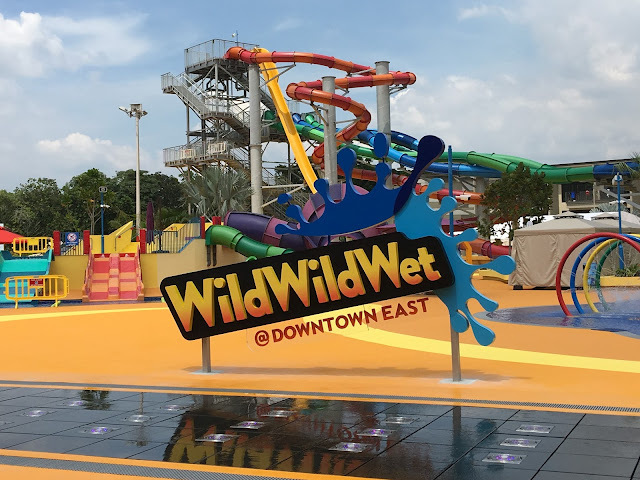 A big thank you to Sample Store for giving my friend and I the chance to visit Wild Wild Wet. It was our first time there and yes, it was definitely more than just playing with water. 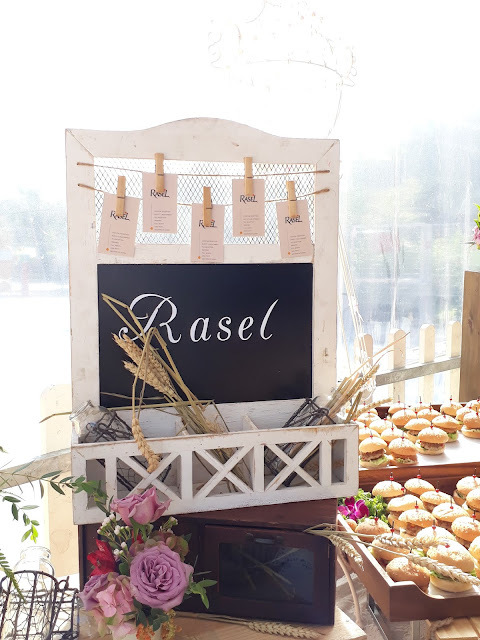 There were 2 highlights to this invitation. 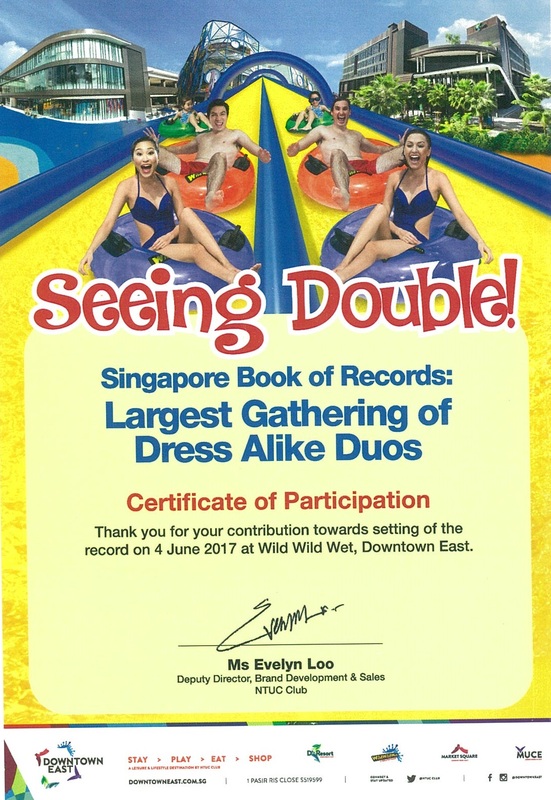 First is to set the Singapore Book of Records for the Most Number of People in Pairs Dressed Identically and second was the launch party of The Woosh which is Singapore's Longest Inflatable Freestyle Water Slide. My friend and I arrived at 9:30am and both of us were wearing black t-shirts and black shorts to participate in "Seeing Double at Downtown East". 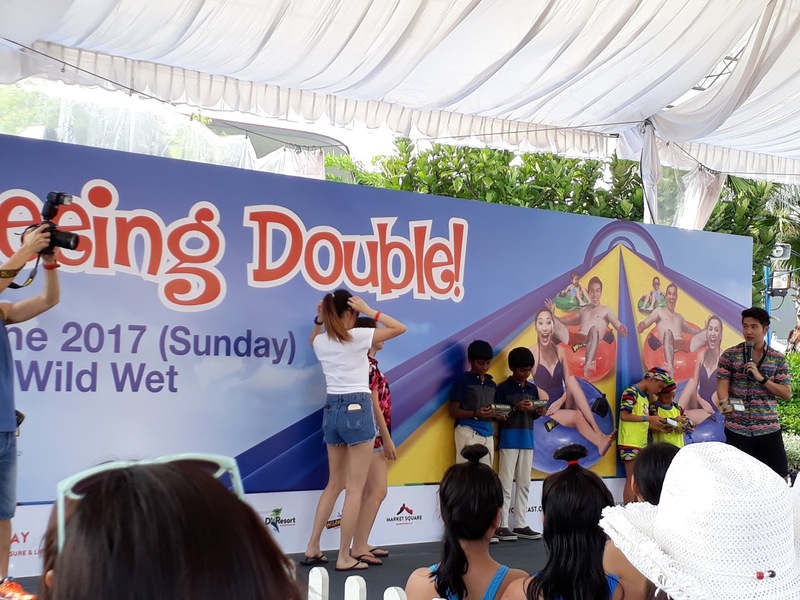 We spotted many others dressed in identical outfits and there was even a pair of twins dressed in blue swimsuit. How sporty right? 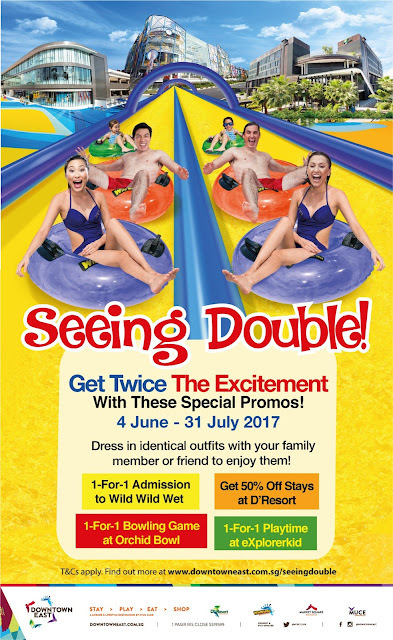 You can also join this campaign from 04 June - 31 July 2017 to enjoy twice the excitement of special promotions as seen below. There were games for us to take part and win prizes for the Seeing Double Campaign featuring The Woosh which you will see more photos later. There were also pretty and delicious refreshments prepared by Rasel. 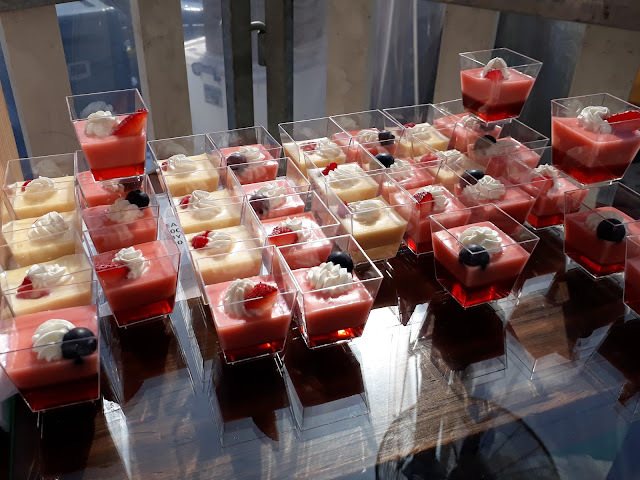 A good breakfast before we have fun. 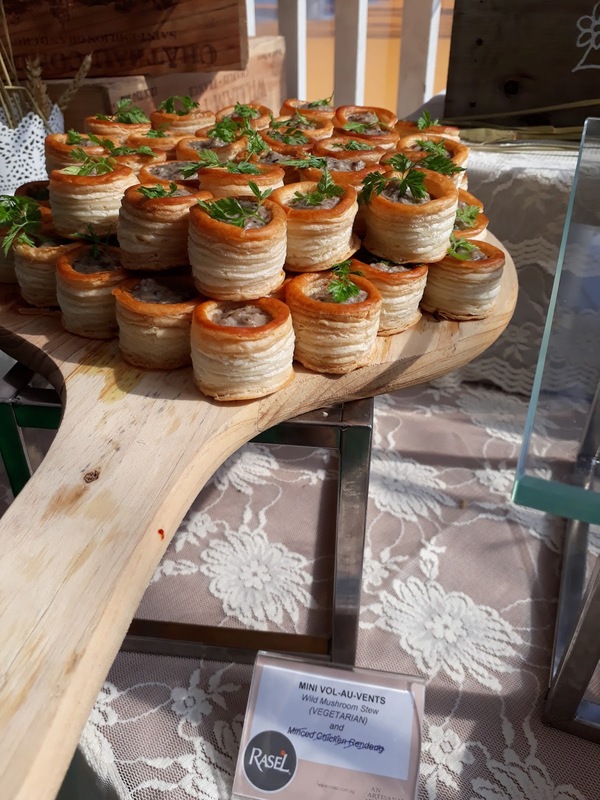 There was a Best Dressed Competition in which 3 pairs were selected to compete with the rest of us as judges. Before we leave the event area for the attractions, let's take a group photo to remember this moment. 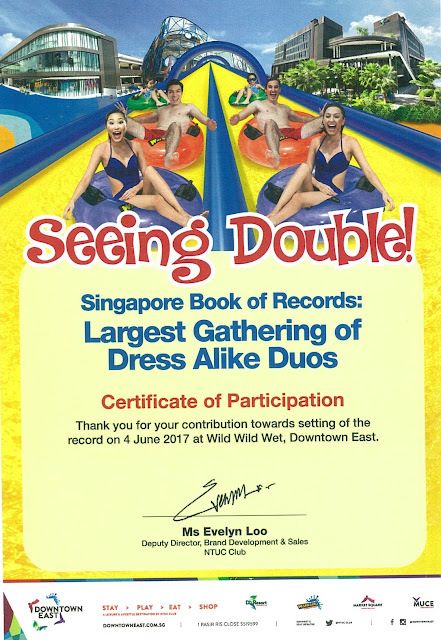 Each of us receive a certificate for participating in the Singapore Book of Records for the Largest Gathering of Dress Alike Duos. 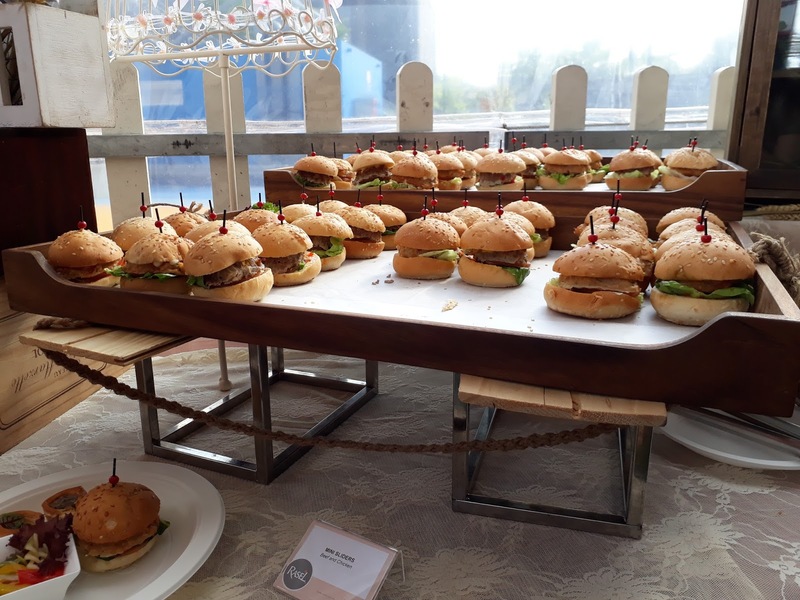 This was also my first time for participating in Singapore Book of Records. Finally, we got changed to take the water rides. The changing rooms were new and spacious. I'm very thankful for that. There were lockers available for rent. You can opt for full-day rental at $10.00 or 4-hour rental at $6.00, we picked the latter since we decided to leave by 12pm. Since The Woosh was one of the highlights and it was the newest, we headed straight for it. 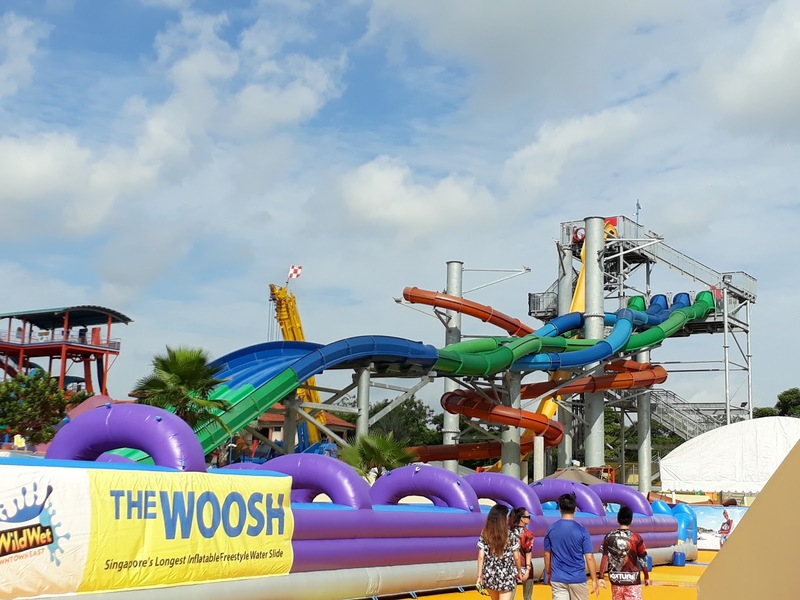 The Woosh consists of the 2 x 50-meter water slide which you can queue for either as they are the same. You don't need a mat or float for this, as water is constantly flowing down so no worries of skin abrasion. Before I went on it, I thought it wouldn't be that exciting and I wouldn't be making a sound but I was so wrong. 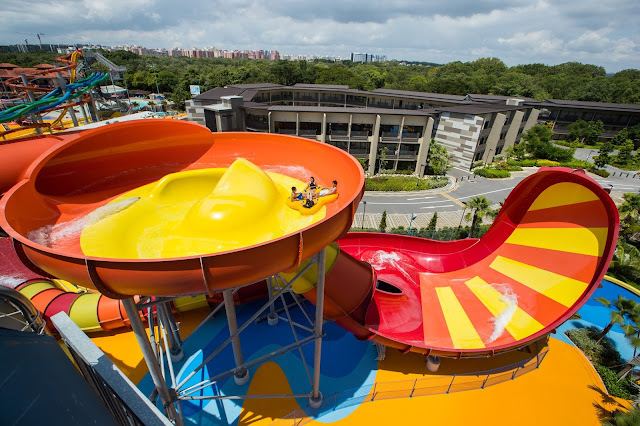 I climbed up to the peak of the water slide and looked down, it still didn't look that scary. The moment I slide down, I was screaming for the first 2 seconds. It was so thrilling that my friend and I went on it again after other rides. Definitely worth a try and queuing under the Sun for our favourite ride. As it was really getting very warm, we headed to the Shiok River which most of us know it as Lazy River. Felt so good and cool to soak ourselves. Life jackets are available for free at Professor's Playground, Tsunami and Slide Up. Tubes and normal floats are also free and available all over the park. Next up is The Water Works which consists of one covered slide and one open slide. I only went on the covered slide starts from a lower level and all you see is black while you slide down the ride. It is mild and I didn't scream at all. Ular-Lah is the next attraction we went on. 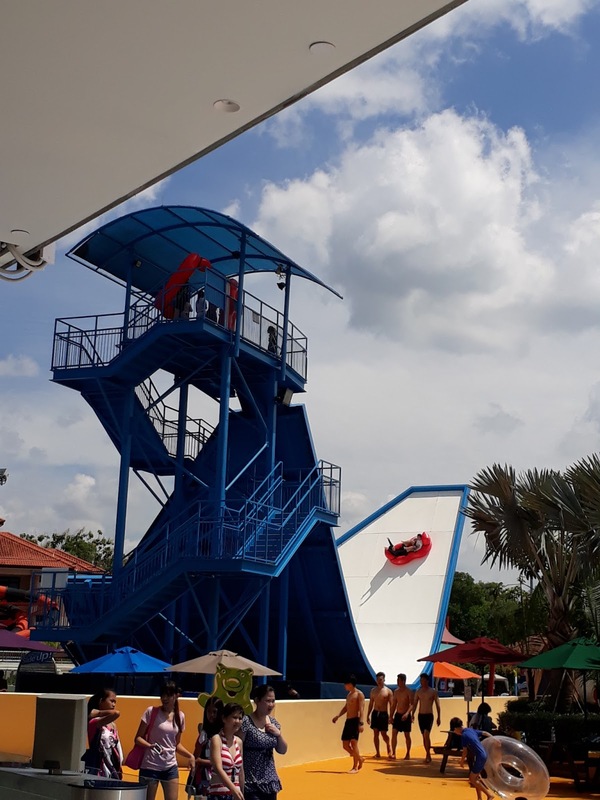 Something that I don't know, it is the first raft slide in Southeast Asia. We queued for about 10mins and shared the float with 3 other visitors. 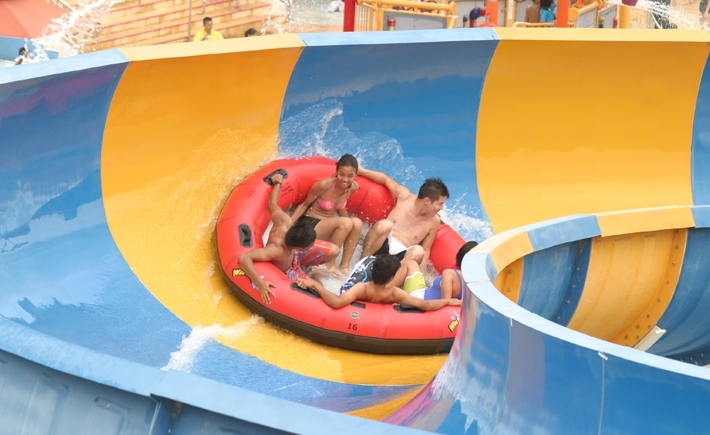 The ride began with a fall down the slide and gentle turns which will still get you wet. As the float will spin, you won't always be at the same position. It is a gentle rapid ride to me. 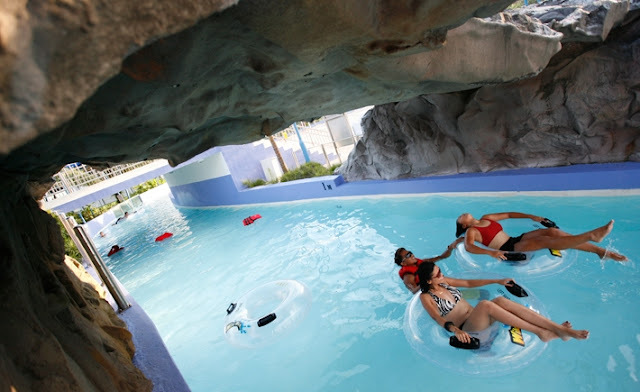 If you are looking to chill at the beach without getting sand onto your feet, you can just head to Tsunami. The tides are activated at intervals so just get yourself a float or even a Unicorn float to take Instagram-worthy photos. Water was really salty so be prepared for it. 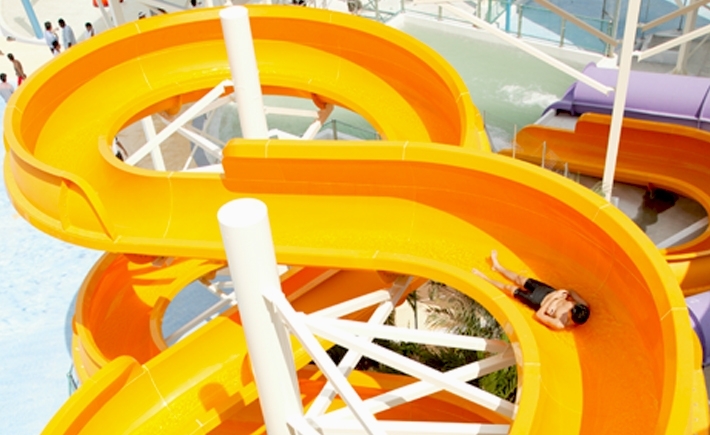 Slide Up was one ride that we didn't dare to take. It looks like Viking but way more scarier as you are only sitting on a float which does turn. 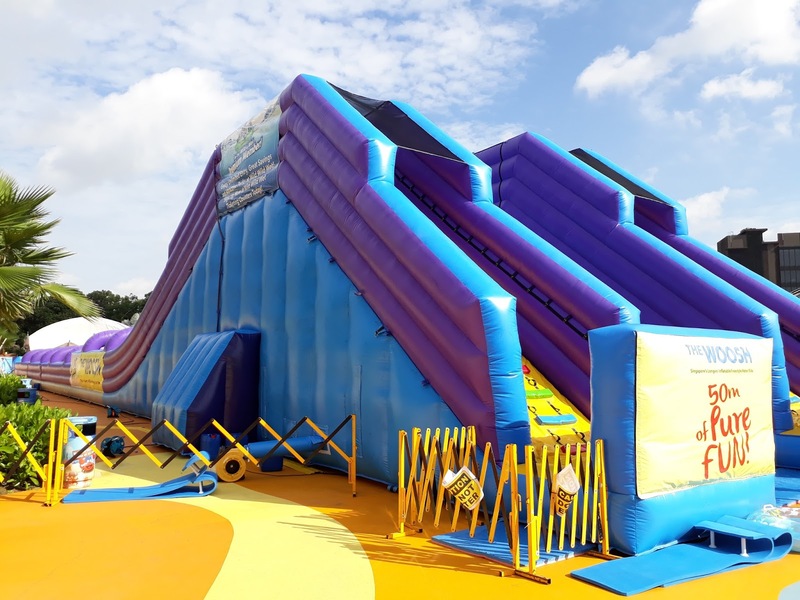 The kids will enjoy the Kids Zone and Professor's Playground which consists of slides, ladders and fountains. 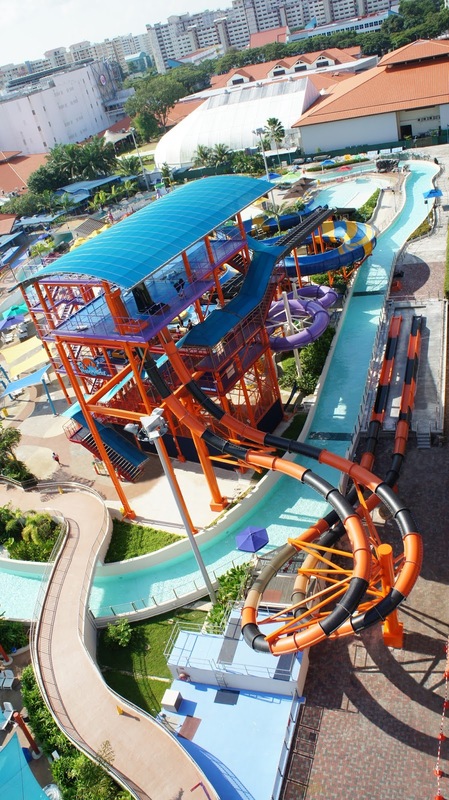 This is definitely a kids-friendly place and worth of family fun time. Not forgetting that you can splash water for all you want. There are still more other rides like Royal Flush, Torpedo and Free Fall which was closed for construction so we didn't get to ride. While the weather has been so hot lately, this is a good chance for you to visit Wild Wild Wet with your family and friends. 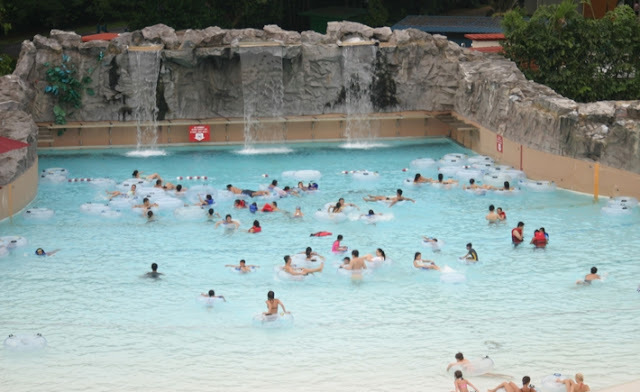 Seriously, you don't need to know how to swim to have a jolly good time in the water park. 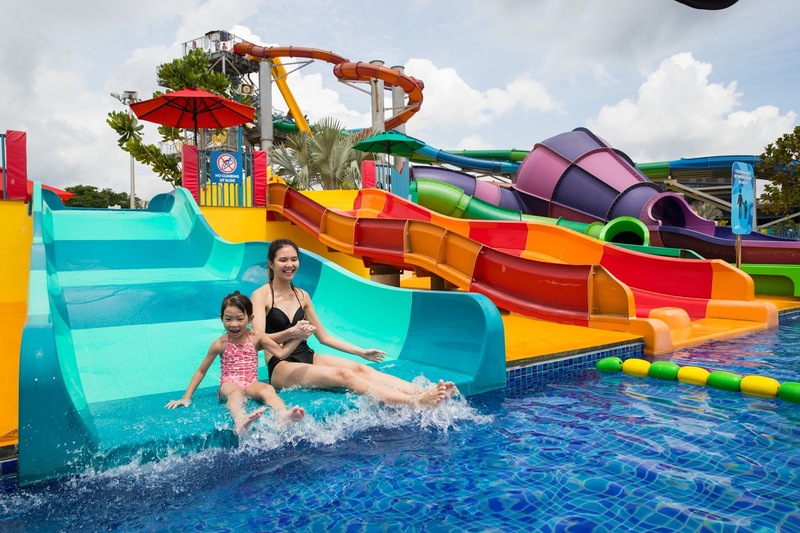 It is school holiday now and if you run out of places to go, why not consider a staycation at D 'Resort? 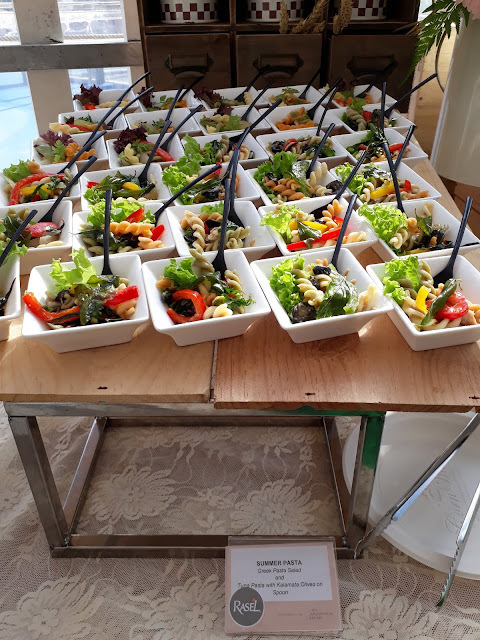 You can enjoy many other activities at Orchid Bowl, eXplorerkid too. Downtown East has organized a contest for you to win a 3D2N Staycation package at D 'Resort. 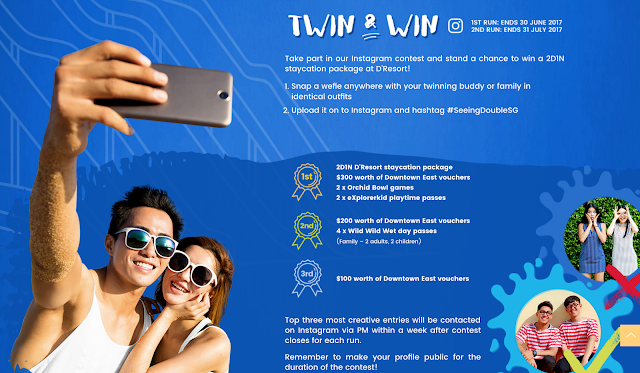 All you need to do is to take part in their Twin & Win contest by uploading a wefie on Instagram with your friend or family in matching outfits and hashtag #SeeingDoubleSG. You can choose to upload a video instead of a photo. Contest runs from 04 June till 30 June 2017. 3 lucky winners will be picked based on creativity and will be contacted by Downtown East via DM before 09 July 2017. 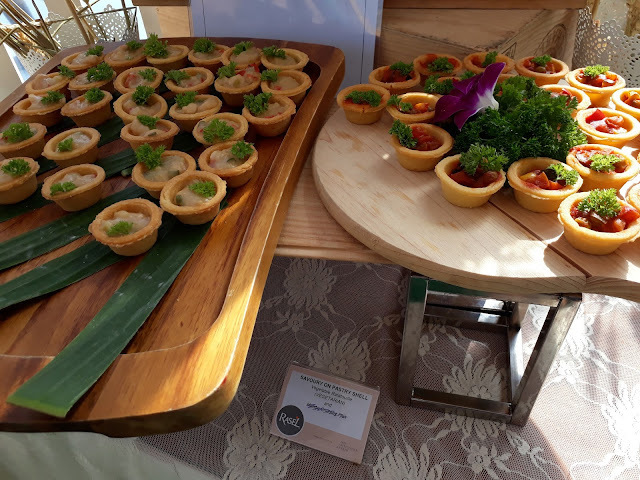 You can visit here for more information. Good Luck!